My fiancé and I got engaged on my graduation in October 2016! 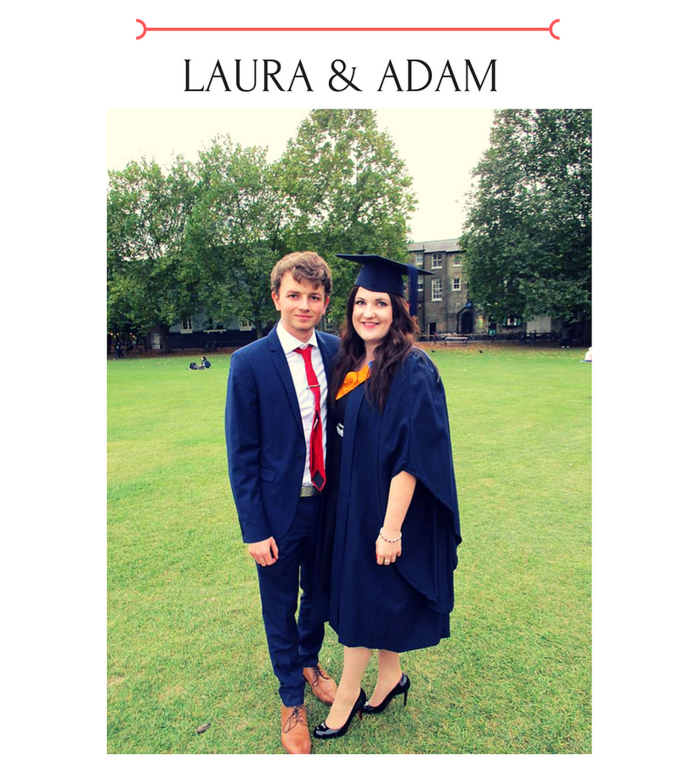 On the morning of my graduation (BA (hons) English Literature 2:1 - Cambridge) on Wednesday 19 October 2016, in our house that we just bought together and moved in on the Friday before, my boyfriend Adam of four years proposed! It made an already amazing day even more special and my group of friends and classmates were so very excited, having had made bets on whether he would propose before I graduated...and I suppose he just got there in time! We toasted my graduation and engagement at the post-ceremony reception at ARU, followed by a meal with my whole family at Jamie's Italian. It was the perfect day, and the perfect way to mark the end of university, and the beginning of my new life! Thank you to everyone for sharing your photos and stories.